This image is taken from the top of Muswell Hill looking roughly south-east. 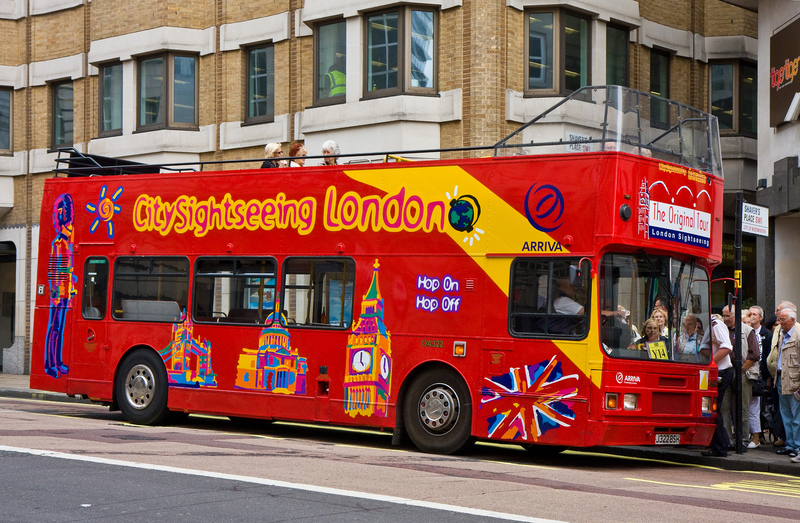 A 144 bus grinds its way up the steep climb towards the terminus of the route at Muswell Hill Broadway. 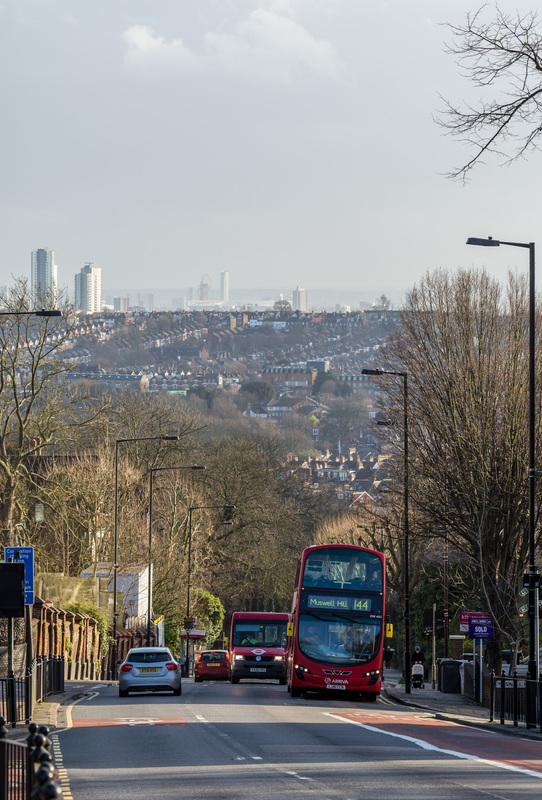 The houses of Hornsey Vale, Stroud Green and Harringay form a backdrop with the buildings of the Queen Elizabeth Olympic Park at Stratford just visible on the far horizon. One of the issues of living in London is that our climate in winter rarely gets cold enough for frost throughout the day. Come the evening, everything is damp and the inside of public transport becomes cocooned within the moisture deposited on the windows. 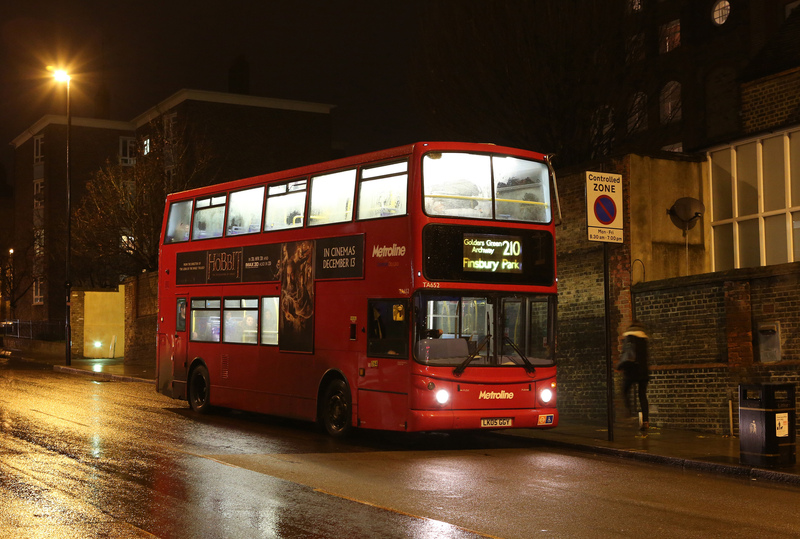 The result is that buses can look like lanterns as they proceed along their route… …A 210 bus photographed outside the Whittington Hospital where some of its passengers may well have attended for bronchial complaints! My entry this week for Nancy’s Photo a Week Challenge.